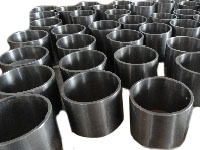 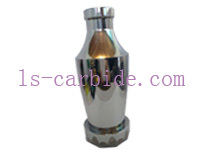 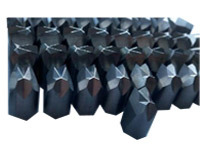 China Tungsten carbide nonstandard parts, Tungsten carbide nonstandard parts - Ningbo Langsun Tungsten Carbide Co., Ltd.
Ningbo Langsun Tungsten Carbide Co., Ltd.
Our main products include tungsten carbide wear parts, mechanical seal rings and sleeves, nozzles, carbide blade, carbide mining bits, drilling bits, drill tools, tungsten carbide inserts, tungsten rods and plates, carbide cutting tips, roll for high speed rolling for steel bar, tungsten balls and seats, tungsten jewelries, and non-standard customized tungsten carbide products. 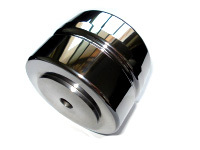 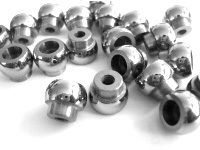 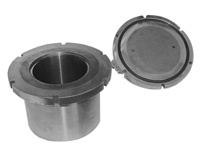 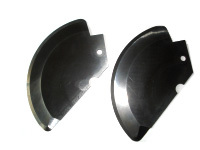 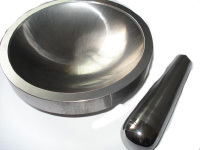 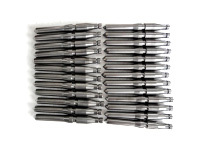 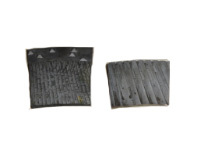 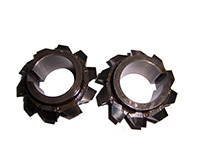 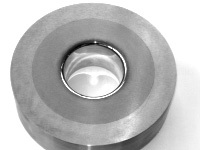 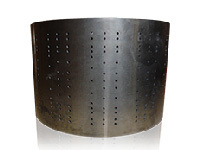 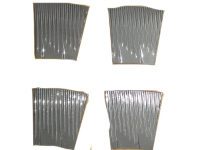 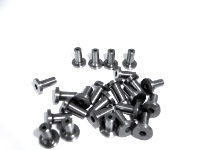 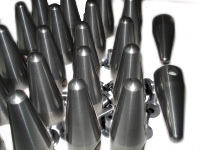 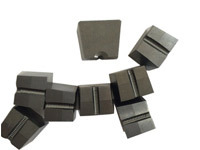 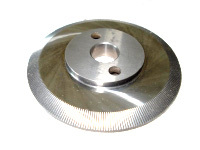 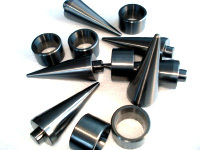 We often process many difficult tungsten carbide nonstandard parts with high precision. 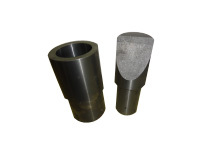 According to our customers’ requests, machining different and irregular carbide parts has been a big characteristic of our manufacturer. 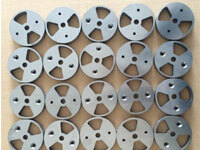 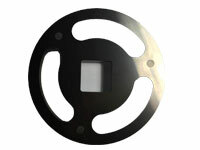 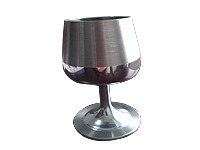 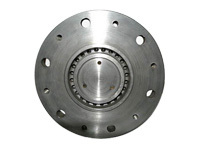 We have many OEM clients from all over the world. 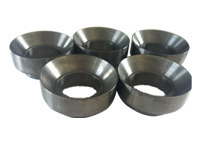 street address R2910-5, North Building, No.1299 Yinxian Avene Yinxian Chamber of commerce, Ningbo, China.